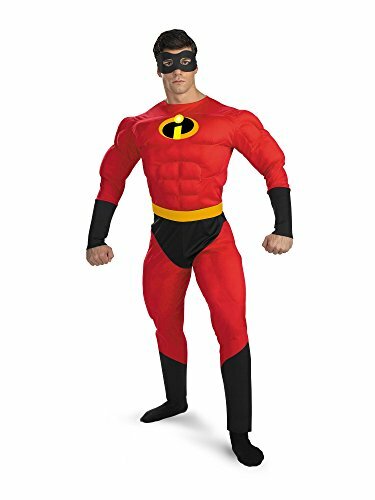 Who said being an adult means you can't have fun? 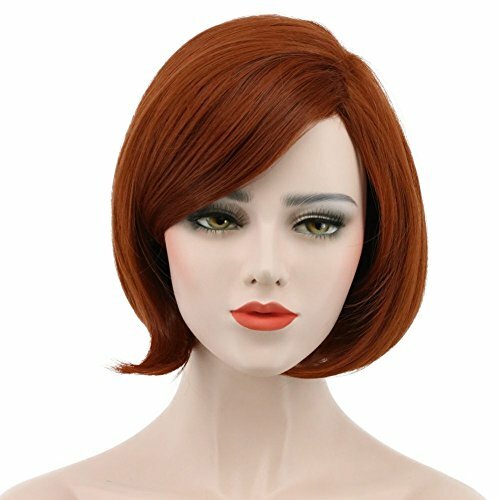 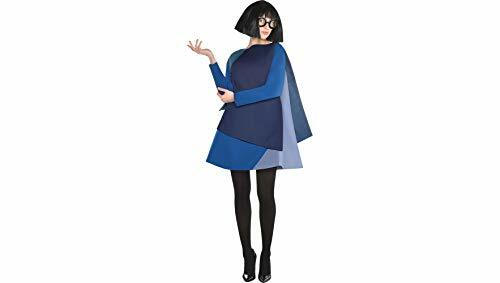 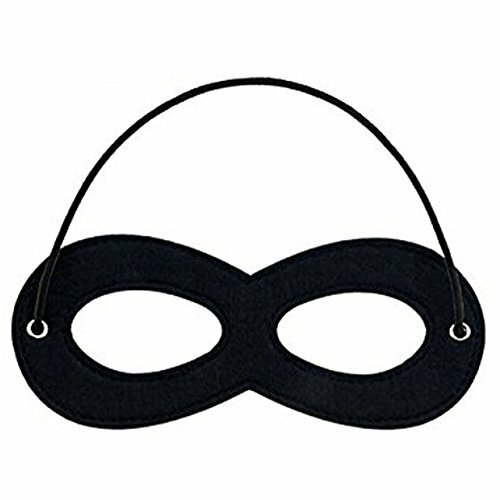 Transform yourself into the most incredible designer ever in our Incredibles 2 Edna Mode Halloween costume. 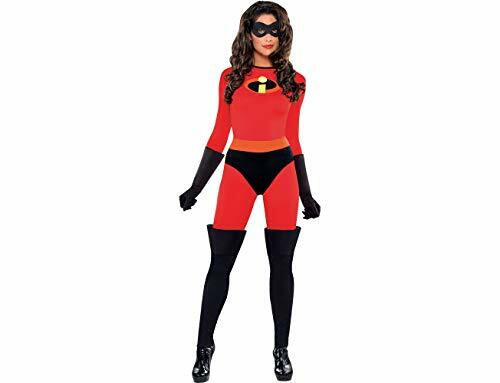 This ladies' costume features a blue tunic with contrasting hues and also comes with a wig and oversized spectacles. 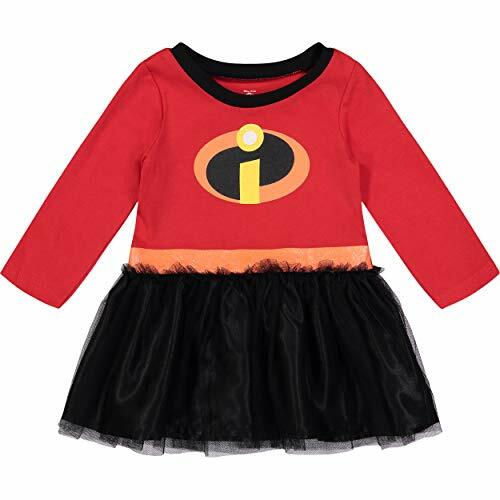 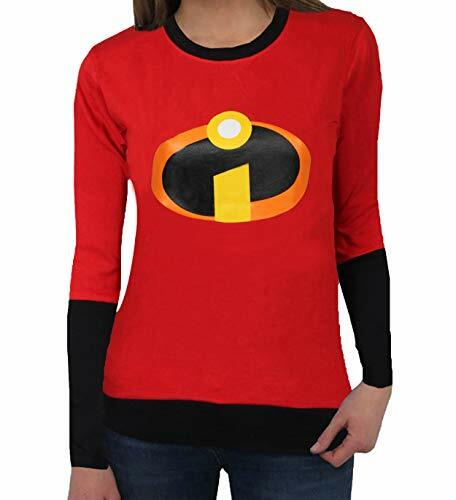 Whether you choose to save the superhero designer's dress costume for future events or pass it on to a friend, you'll always have the memories of you rocking this officially licensed Incredibles 2 costume.